The overall popularity of First Encounters was greatly increased by the release of John Jordan's JJFFE, which allows First Encounters to be run natively in windows. 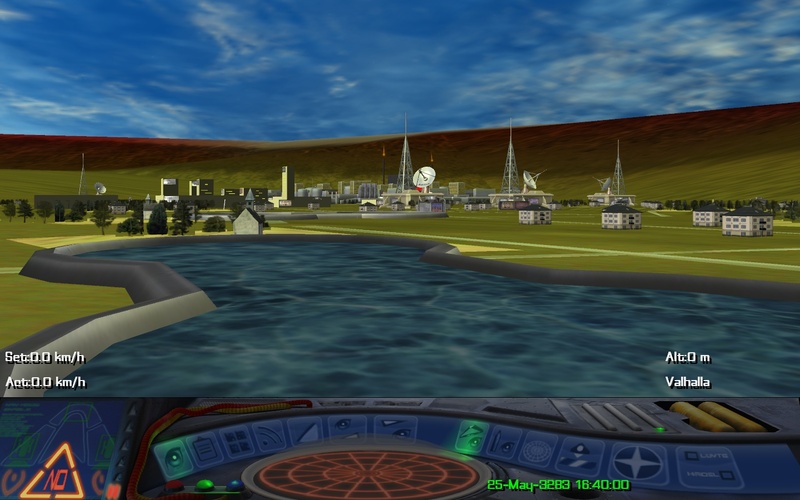 During the summer of 2006, Kolijoco released a version of JJFFE called GLFFE, which uses an OpenGL 2.0 renderer, and includes new control console graphics - allowing FFE to be played in high resolution full screen. Nic's Mod lowers the GLFFE's requirement from OpenGL 2.0 to OpenGL 1.2 and introduces some useful features, including a doubling of all planet resolutions. Most recently, another refinement of FFE known as FFE D3D has emerged onto the scene, featuring considerably improved graphics while still remaining faithful to the original game. For the moment this port is not possible for AmigaOS4 GL.